Enjoy free tennis at our friendly club in the heart of Wanborough. Members will be on hand to advise you about the benefits of joining . Get on court at our open event for all families and players! Pick up a racket and meet our coaching team! 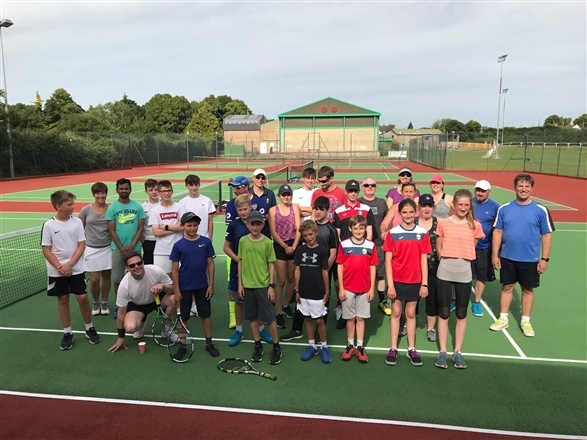 This is a free event and there will be lots of activities for the whole family, including: Mini Tennis taster sessions for children aged 5-10 yrs, Junior Tennis taster sessions for players aged 11+ yrs, Adult Tennis Masterclasses for all. Rackets and balls will be provided, so whether you’ve never picked up a racket before or you're a seasoned regular – there is fun to be had. 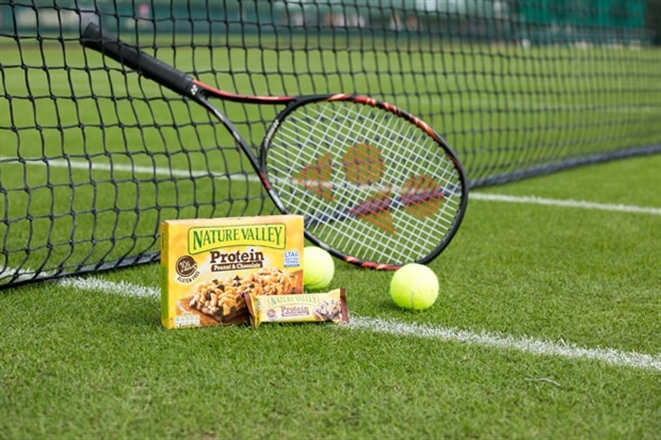 Delta Tennis Centre will be hosting a Nature Valley Big Tennis Weekend at Waitroise, Swindon. Delta Tennis Centre will be opening its outdoor courts to the local community to come and enjoy free play throughout the day. Staff will be on hand to give out any pointers and information if needed. Our tennis team will be at Waitrose, Swindon throughout the duration of the 18th May. Delta Tennis Centre will be hosting a Nature Valley Big Tennis Weekend at Delta Tennis Centre. 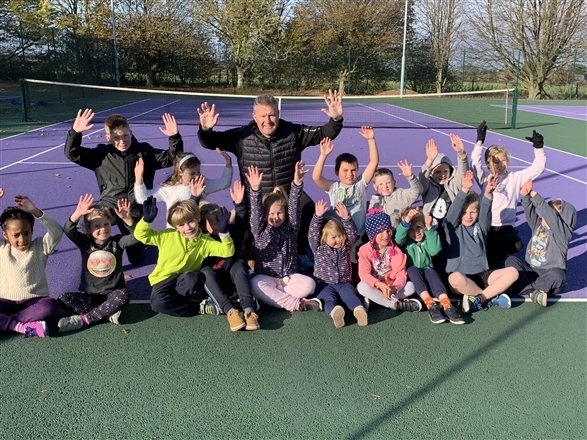 Come and try tennis at Highworth Tennis Club! 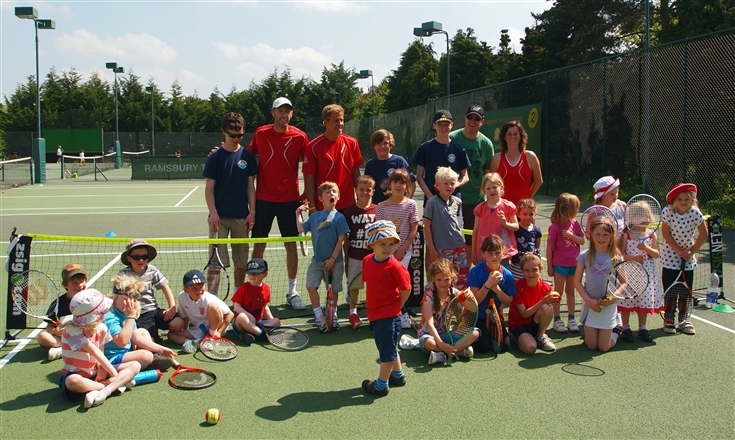 You can play on our courts, try mini-tennis for kids and have a taster of cardio tennis. We look forward to welcoming you!